Influencer marketing is not something new. We have seen celebrities endorsing products to us, resulting in brand popularity and easy acceptance in the market. But yeah these big influencers have a huge fee associated with them, and not everyone can afford them. But hey! no one asked you to approach Kardashians to promote your brand! 4 billion people around the world using the internet, and there are definitely a few that can be part of your brand without burning your marketing budget. These influencers who work with a smaller but targeted reach is referred to as micro influencers. Micro influencer and the products they endorse has helped brands reach target audiences in more effective, authentic, and affordable ways. With following of 1K-50K, a brand can speak to genuine customers via Micro Influencers. 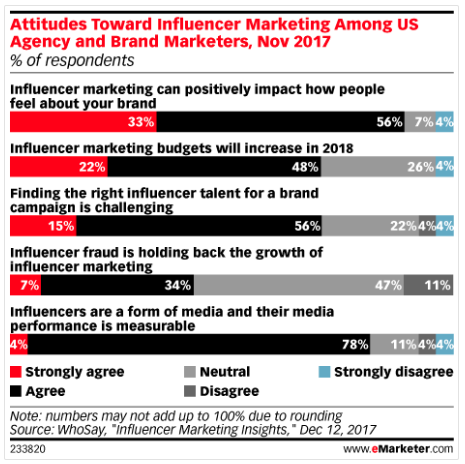 A survey from WhoSay reported on eMarketer, found that a massive 70% of U.S. agencies and brand agreed that influencer marketing budgets would increase in 2018. And 89% reported that influencer marketing is going to positively impact how people feel about a brand. 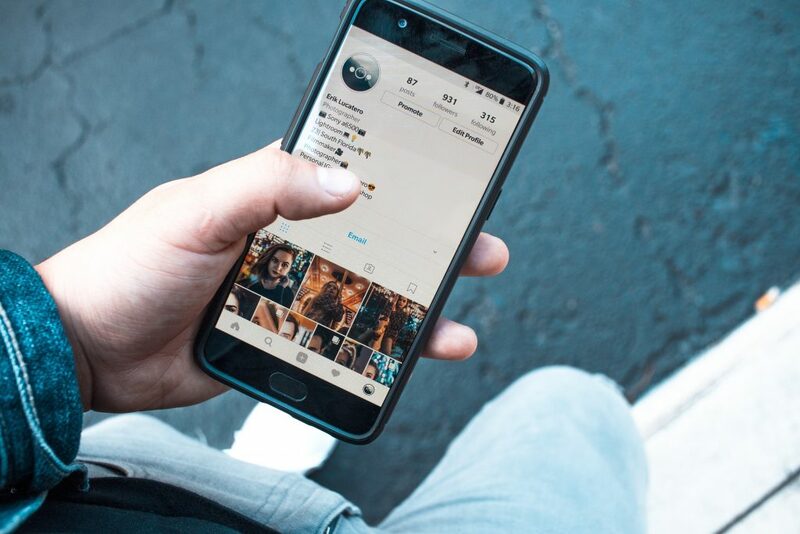 There is no doubt about the fact that micro influencers can have a macro impact, as their followers’ list will be more genuine and our go to market. With a low to decent followers list, a large percentage of their fan base will be people will be those who they actually know and therefore are more likely to trust their recommendations. Reaching out to the right micro influencer shall be the key to success of your brand, as the possibility of bots and fake users reduces tremendously with micro influencer group. As a brand, investing in micro influencers to reach your audience can reap better ROI than investing in higher investment campaigns like Adwords. Micro influencers can even work for a product giveaway and/or a smaller payout. As per Neilsen report, 92% customers trust recommendations even from individuals they do not know. It becomes all the more important for your brand to build trust with your target audience, and micro influencers are trusted sources of recommendations for followers, as they are personally involved in the product and interest they pursue and giving a recommendation to their followers. Finding the right influencer is THE BIGGEST CHALLENGE for a brand. Scanning influencers profile who have the right set of audience that one can cater to is a time exhausting process. Here are some of the ways that can you can use to involve the right influencer. By scanning your own followers’ list on Instagram/Facebook, you’ll definitely get a couple of names that you can work with. As these influencers know your brand and its offering and can represent your brand in the best way to their followers. The best way to build a long lasting relationship with these micro-influencers is to appreciate them for their support, follow them back, and send a direct message. As a marketer, you should use hashtags to make your search process more relevant, and smooth and trace influencers with the right set of audience and content. Narrowing your search, for example, if you are into skincare try using #acneissues #antiaging rather than using generic terms like #skincare. Focus on the requirement and problems and approach it. Using relevant tools can simplify your search to a great extent. Tools like Buzzsumo, Ninja Outreach can save your time and provide you with a readymade list of influencers in your niche in an instant search. FTC issued a guideline for brands who intend to use influencer marketing. FTC’s regulations to “improve disclosures”, is to help consumers understand which content is promotional, even if they are coming from a popular figure. All of this data needs to be made available by the influencers from their platform insights. There is, however, a limitation to sharing of insights for a platform like Instagram, as these metrics are private and belongs to the influencer, one needs to rely on the influencer to provide it, being transparent is the key here. But I think that they will share it as there will be monetary compensation that is involved in the campaign. 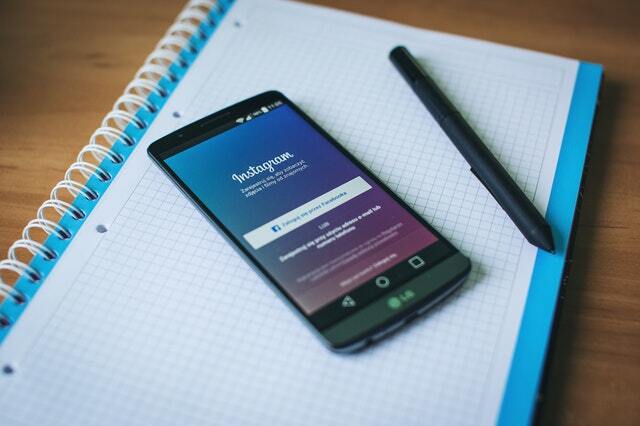 Scenario 1: For Instagram an influencer profile must be set as a business account, to see impressions stats, only then an influencer can share a screenshot of the metrics to the brand. Scenario 2: Facebook impressions or reach metrics is available to people who manage the page – under the reach metric we can see put a number on the target market that we have reached with our promoted posts. Often a debated topic; How to Measure Success of Digital Marketing Campaign? 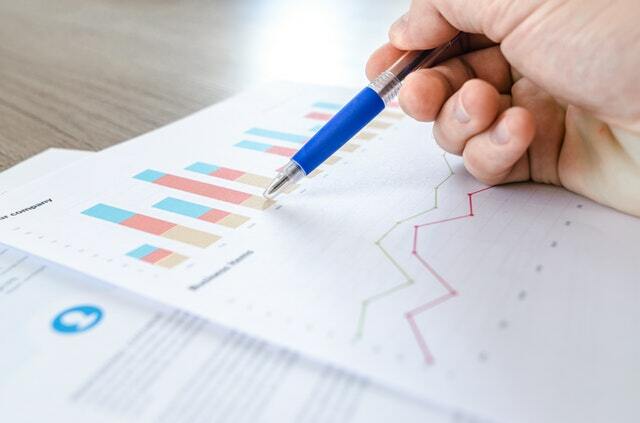 Here is some analytical approach to measure the results of your influencer marketing campaign. As mentioned above, all these insights must be made available by influencer themselves, especially for Instagram influencers. Brand engagement plays a crucial role in acquiring new customers. 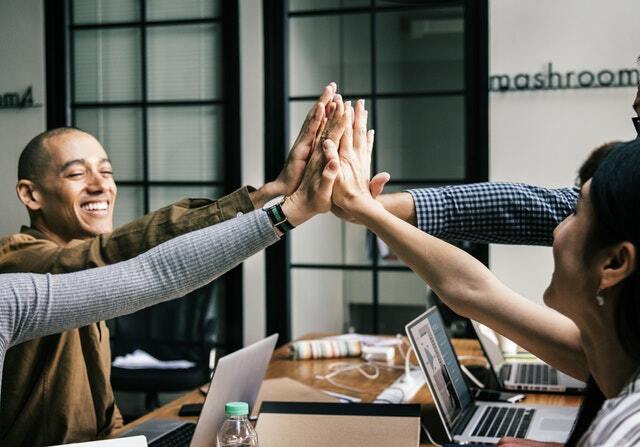 You can do this by getting involved with your customers and by representing yourself as an engaged brand by addressing your customers directly you’ll get an involved audience who is engaged with your brand. Therefore a total of 1370 people engaged and consumed influencers content. UTM & bit.ly link tracking works great with Blogs and Facebook, especially for campaigns aimed at driving sales. A specific parameter to each influencer will make it easy for us to track the most beneficial influencer for us in analytics. Having coupon codes for influencers has been practiced widely by brands by giving each influencer a unique coupon code that will enable the audience to purchase a product and fetch an instant discount. We can easily measure the redemption of the coupon codes over analytics by enabling enhanced e-commerce tracking and configuring promotion data. However, we can only follow this strategy you want to pursue a discounted sales strategy. Analytics will help us in gathering this data, and track sales on these special landing pages. This will be an important tool that will track online sales. So here it is, my first post 🙂 but certainly not in terms of experience. The above points are made available after working in the field of digital marketing for almost 8 years now. I hope you’ll find it useful. Feel free to share your comments and ideas here.